Collaborating with University of South Australia, Mallee Sustainable Farming, PIRSA and CSIRO, funded by Ag Grow Agronomy, CSIRO and GRDC. There is a large yield gap on sandy soils in the low rainfall cropping zone of south-eastern Australia. 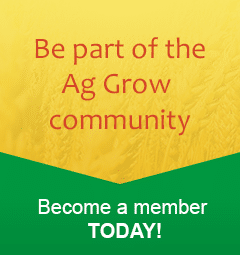 There are opportunities for the management of primary constraints to crop water use through the use of mitigation practices such as seeding strategies, nutrient placement and crop choice; and the use of amelioration approaches such as deep placement of amendments, claying practices, spading and inversion. Adoption of zero or no till systems has been rapid on sands in order to reduce erosion. There has been interest in careful cultivation and amelioration, with disturbing the silty sub layer at 12-15cm by ripping and cultivation resulting in an increase in crop performance. Previous trials have shown the value of cultivation, especially when it was coupled with manure or to a lesser extent lime. The aim of this trial is to optimise the use of deep cultivation approaches in combination with chicken litter and lime to enhance crop performance on sandy soils in SNSW. In 2018 the trial is sown to lupins. There is a major difference between varietal/crop type performance on sands. This is partly but not solely due to acid soil tolerance. Higher seeding rates have also proven to be effective, with many using VRT (seed, fertilisers) to increase inputs on sandy areas. 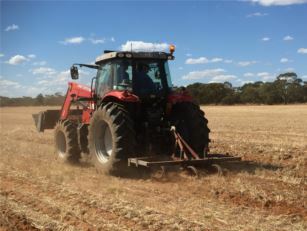 The aim of this trial is to evaluate which acid tolerant varieties perform the most effectively in sandy soils across a number of seasons; the trial will also evaluate the impact of seeding rate on Beckom wheat in sandy soils in SNSW. It has become common practice to use high fertiliser rates on sand rises. Past trials have shown no benefit of using either S, K, Mo or Zn, but have highlighted the value of nitrogen and phosphorous in conjunction with each other. Manure has been a standout treatment, which would offer several years of increased yields. 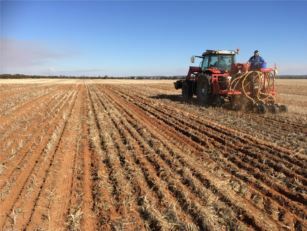 The aim of this trial is to evaluate the impact of different fertiliser form and quantity on plant performance in the under-performing sandy soils in SNSW. Multiple applications of herbicides are common over the summer months to manage weeds . Herbicide residues have been measured to be 5 x higher in sand areas compared to better performing areas, with the main herbicides hanging around being glyphosate, AMPA residue , 24-D and Trifluralin. 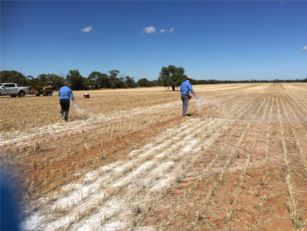 The aim of this trial is to evaluate the size of impact of 3 herbicides (Glyphosate, Amine and Treflan) relative to best practice, and assess the mitigation potential of manure application on sands in SNSW.